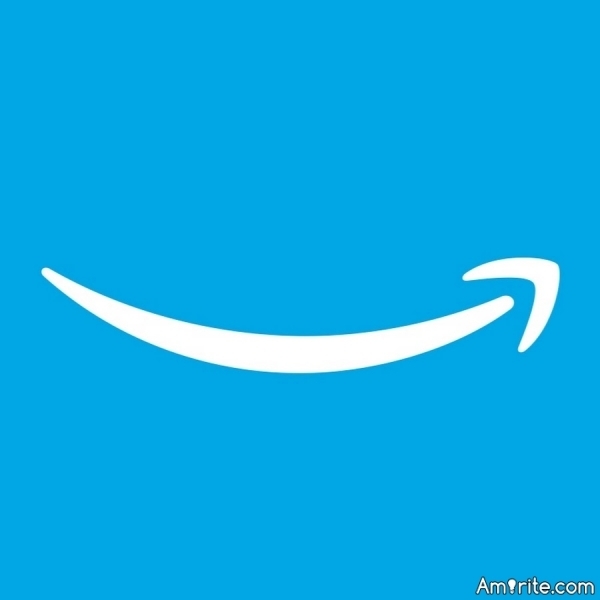 What would you order from Amazon? Using the alphabet, please name something you'd buy. - Amirite? - Post your opinion and see who agrees. +7What would you order from Amazon? Using the alphabet, please name something you'd buy. To make it more challenging? You could put more restrictions on it like: choice must be under $200 and/or fit into a 2 gallon pail. Darlene Duncan's Dewdripped Determinism Developed Dynamite Donuts. R - Ratchet & Clank plushies! I get this feeling... Tanor_ really fucked the rest of us in our zonkeys. A nice reel for my fly rod.